Dr. Soot Chimney Sweep utilizes CSIA (Chimney Safety Institute of America) Certified Chimney Sweep technicians that are fully licensed and insured to perform chimney work in Lake of the Ozarks and the surrounding areas. Our professional and friendly employees will arrive on time, in uniform, and in a clearly marked company vehicle. 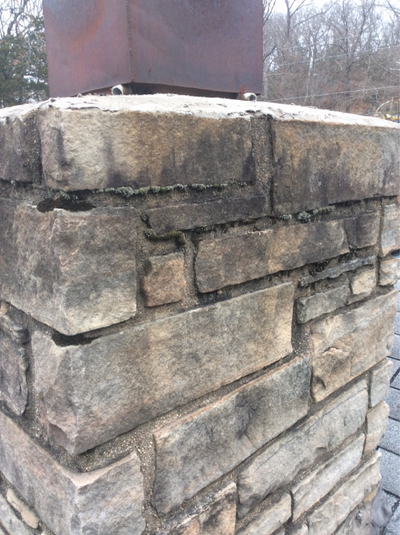 If you notice performance issues with your chimney, fireplace, or heating system, it may indicate that there is something in need of repair or service which is not allowing the system to operate as it should. If you notice strange symptoms with your hearth or heating system, don't delay! Call to schedule an appointment for an inspection immediately. The longer you wait, the more dame may occur which can result in more costly repairs, or even loss of property, injuries or death. Every year, over @200 million dollars are spent on expensive chimney repairs or fire damage restoration because homeowner were using unsafe chimney and fireplace systems. Don't get caught up in the statistics- choose to get an annual chimney inspection before it's too late. Before the burning season begins and your first fire is lit. Once you've purchased or are considering purchasing a home. We suggest getting the chimney & flue system inspected. This is especially important if you are unaware of the last homeowner's fireplace usage and care. 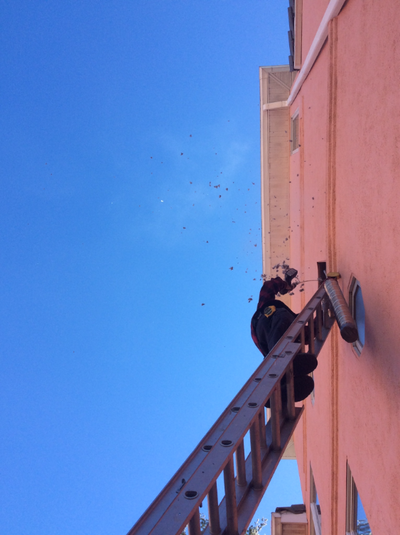 They may not have received a chimney inspection and are potentially passing on unsafe conditions. You want to upgrade or change your current fireplace/chimney or add a wood-burning stove. 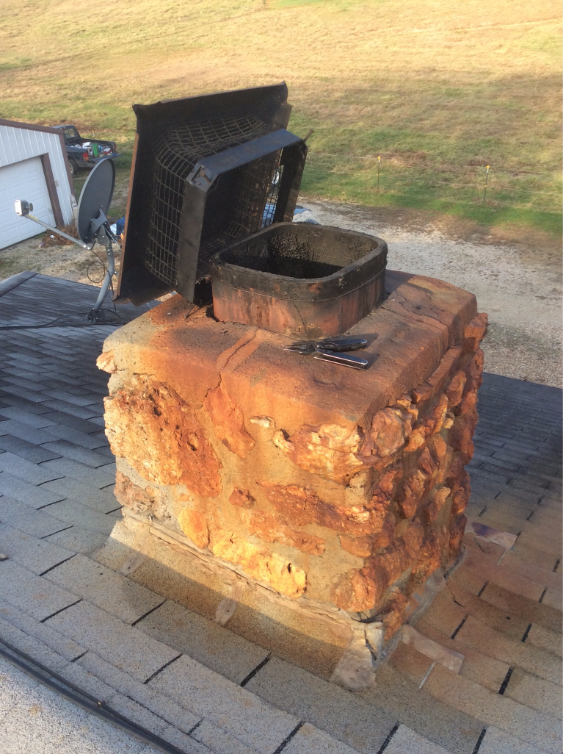 We recommend to get your chimney inspected to ensure it can handle the new changes effectively and efficiently. Your fireplace hasn't been used in a while. 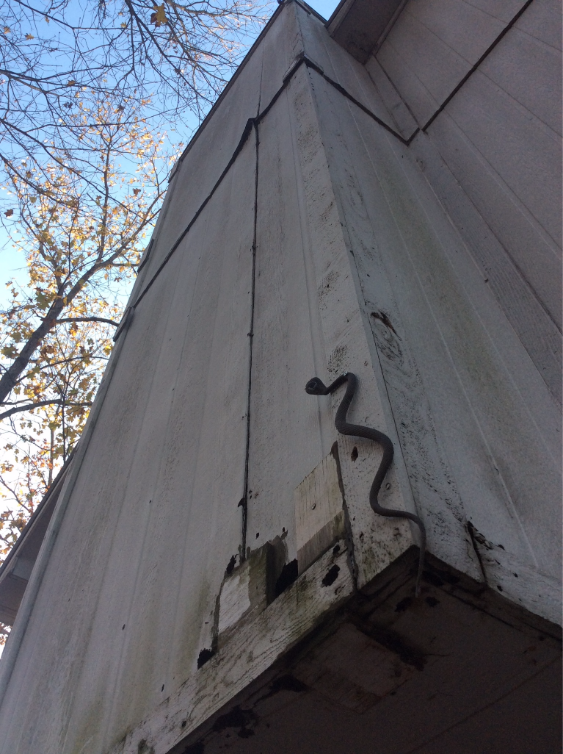 If your fireplace is not used often, animals, birds, other nuisances can find their way into the chimney and create blockages. 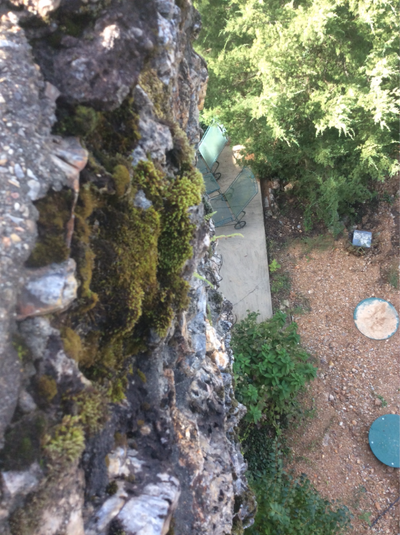 ​Level 1 inspections include; a visual examination of readily accessible areas of the chimney, structure, basic appliance installation, and flue. 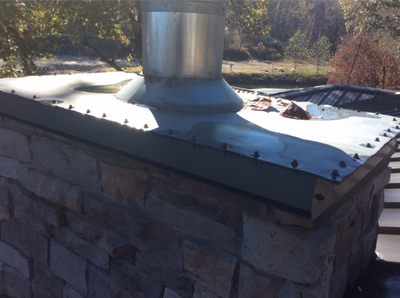 A visual inspection will verify that the flue is free of combustible deposits, blockage and/or obstructions. Dr Soot Chimney Sweep inspects visually accessible portions of the chimney and fireplace. This includes; firebox, damper, smoke area, hearth, door and fire screens, and access the rooftop to inspect chimney condition, crown, cap, flashing, etc. We will provide a basic report to the client of any adverse conditions or recommendations. If an email address is provided, we will send the inspection report electronically, for your records. Annual inspections are recommended by the National Fire Protection Association once a year. ​Video inspections are recommended; prior to replacement of an appliance, prior to relining of flue, upon sale or transfer of property, after a building or chimney fire, if a level 1 inspection is not sufficient, or after any event that could have damaged the chimney. A Video inspection includes; all aspects of a visual Inspection including all areas of the chimney, its surroundings that can be accessed, without the removal/destruction of permanently attached portions of the chimney or building structure. This includes accessible attics, crawl spaces, and basements. 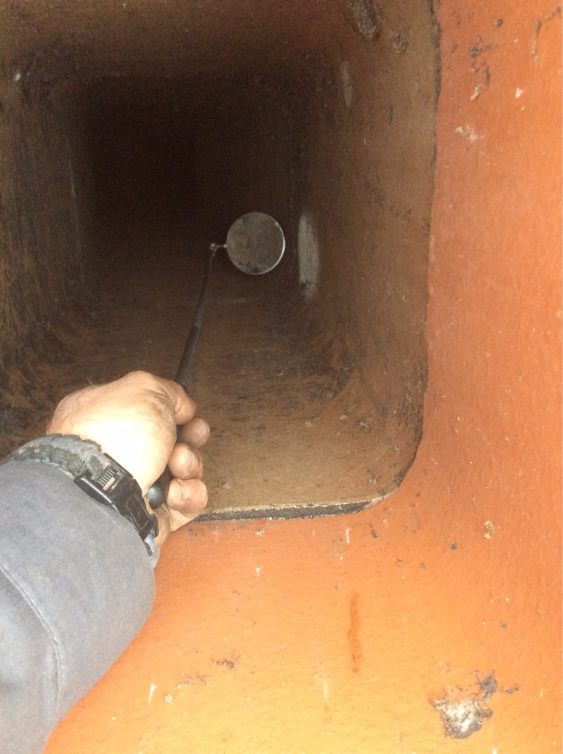 This inspection includes a video inspection of internal flue surfaces, and an onsite report for the client. If an email address is provided, we will send the inspection report electronically, for your records.